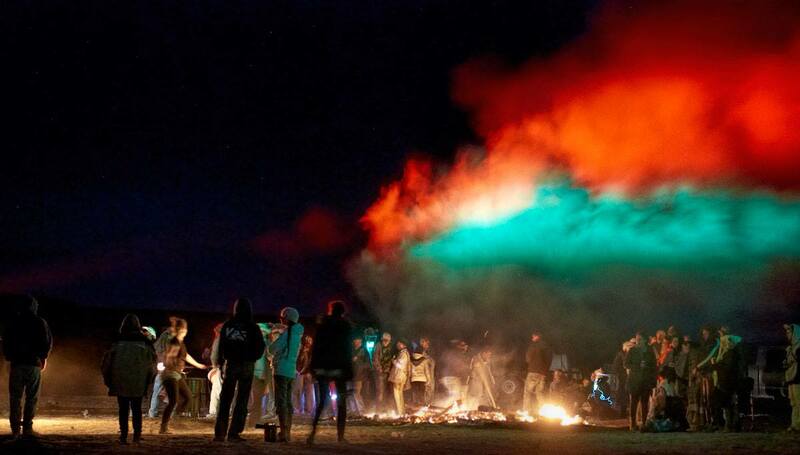 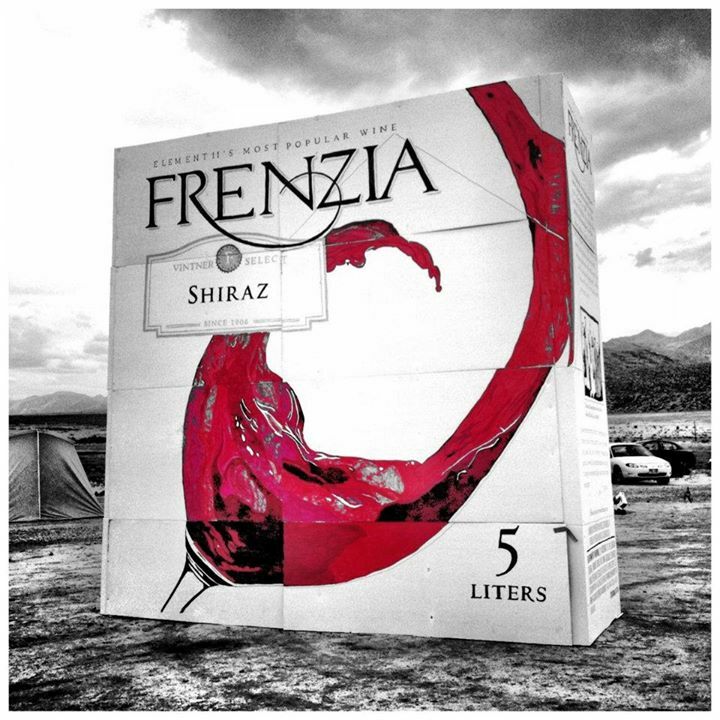 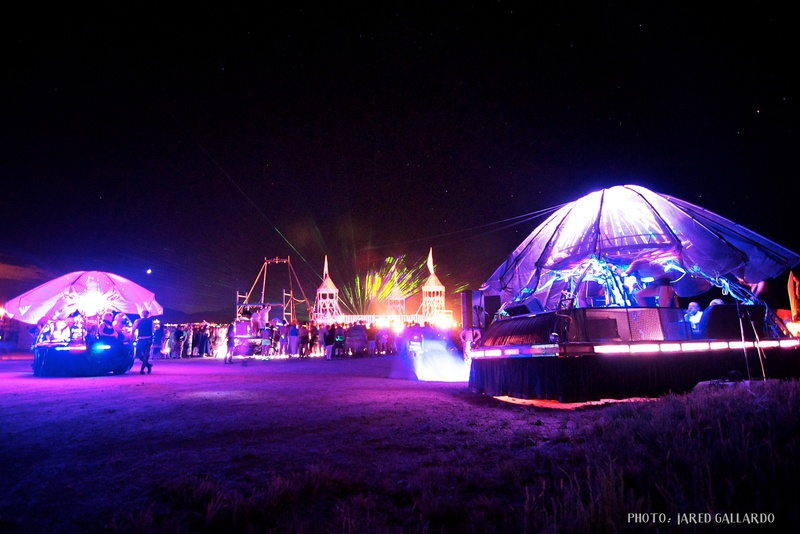 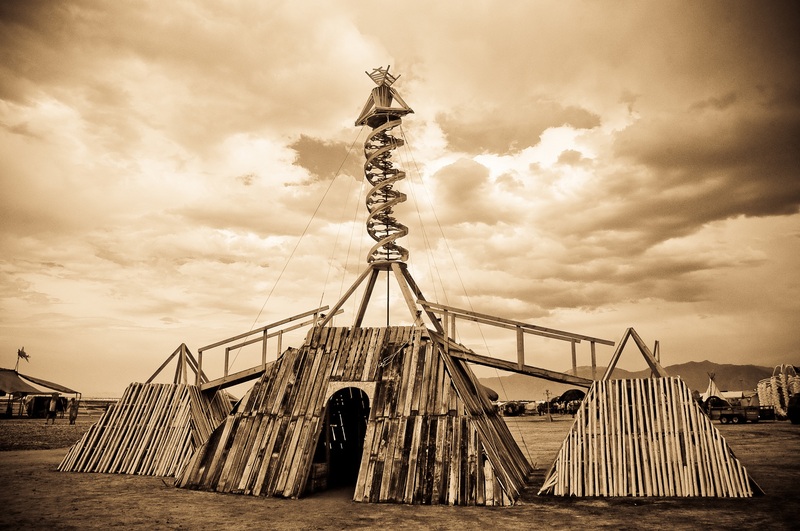 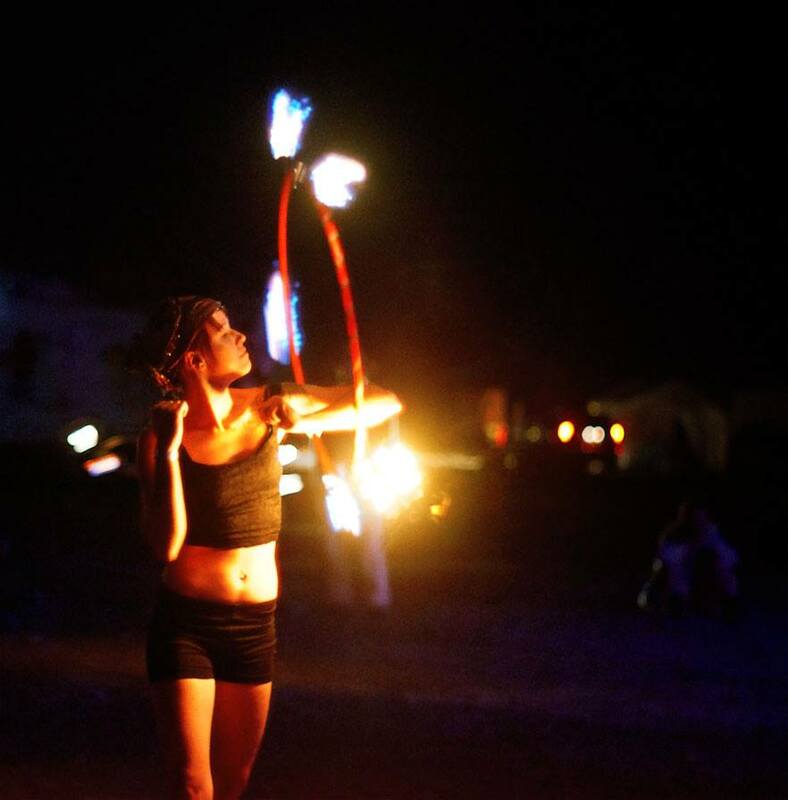 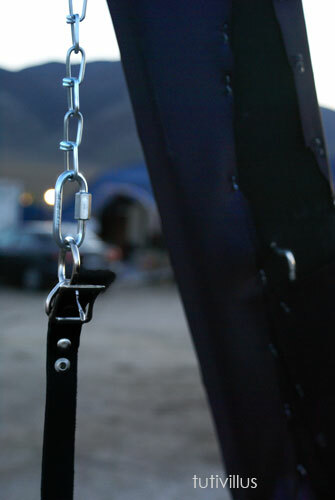 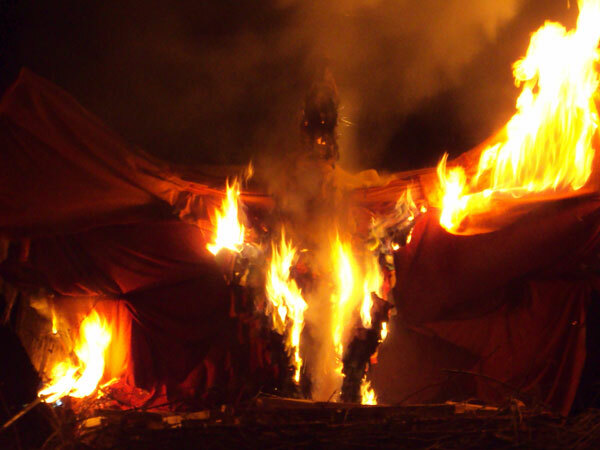 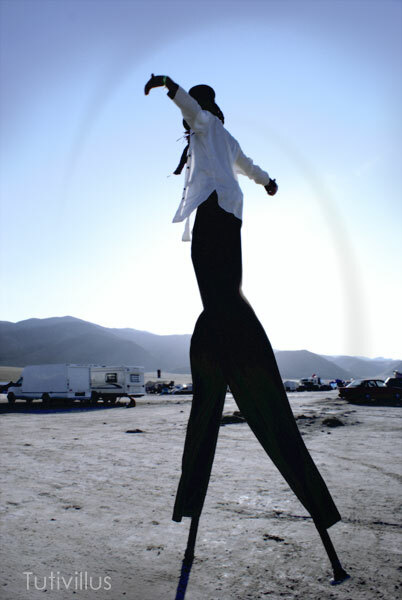 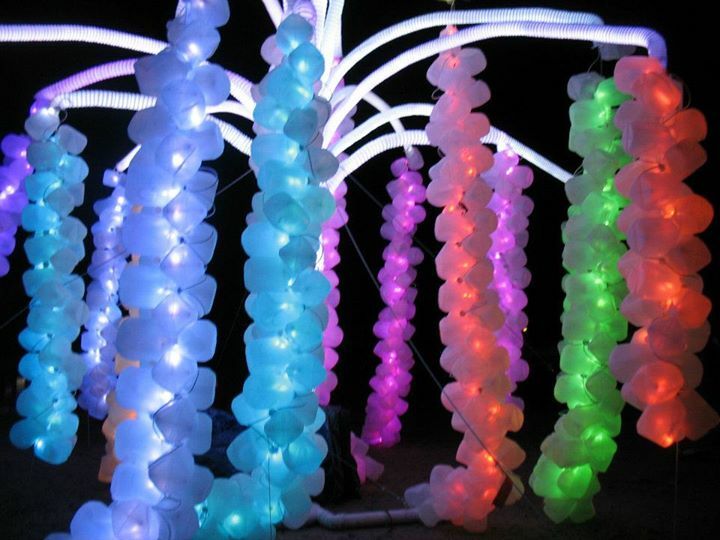 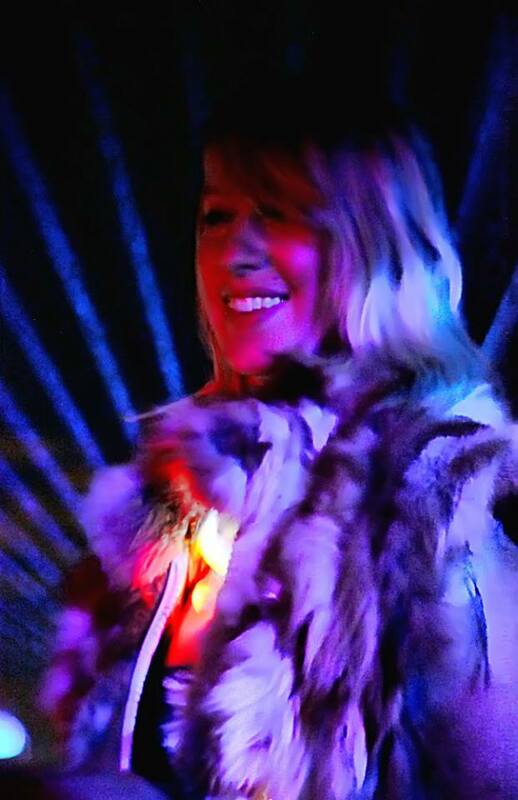 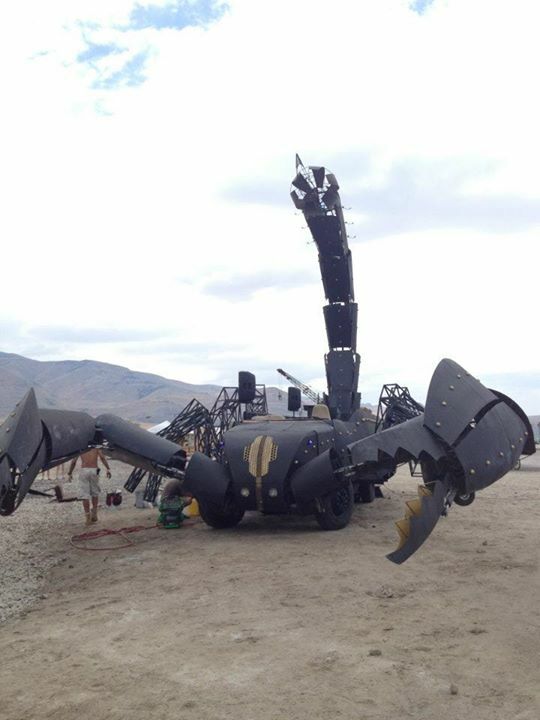 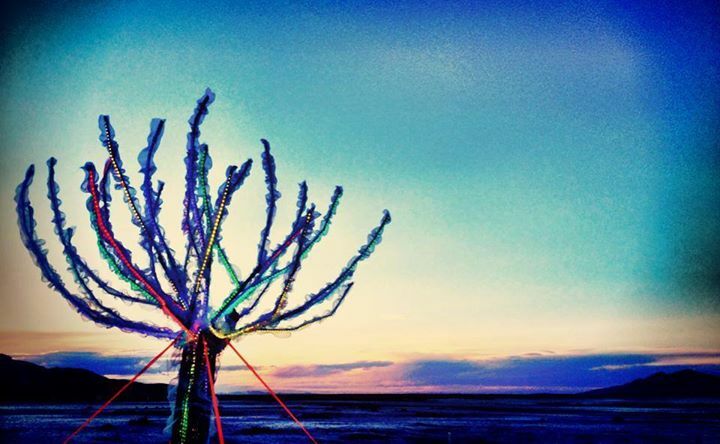 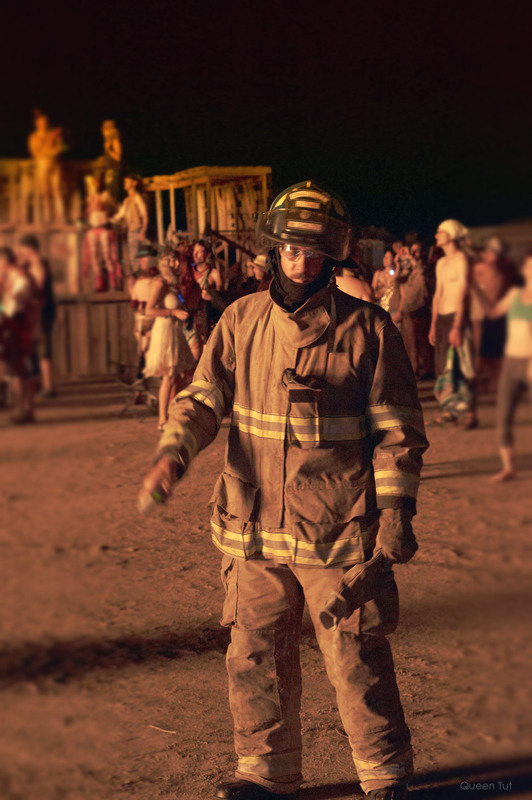 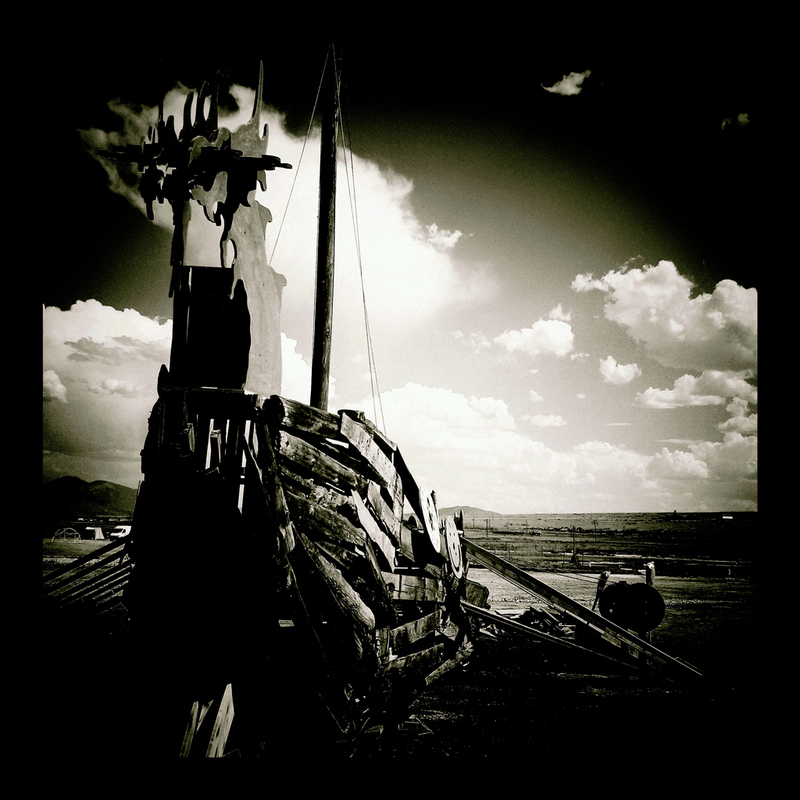 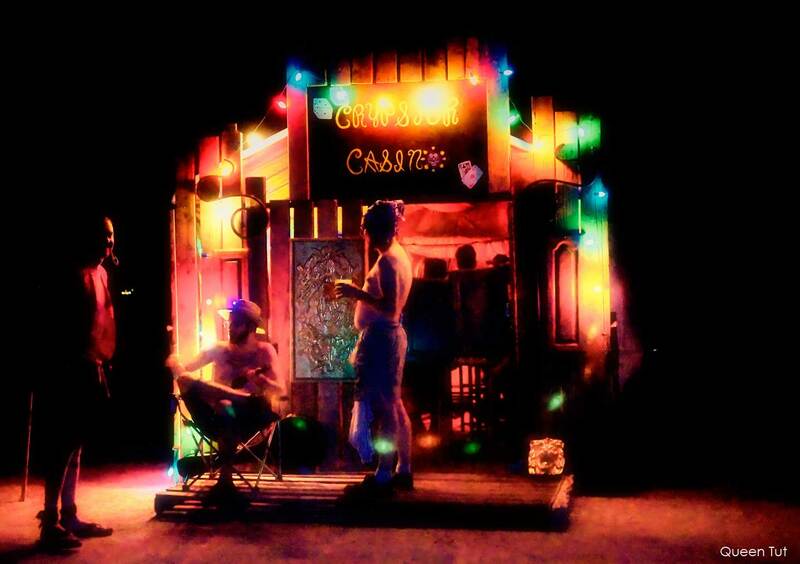 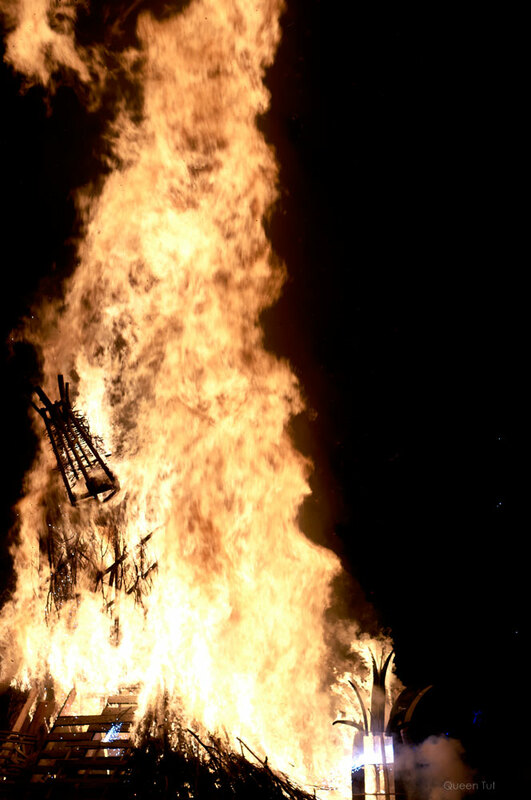 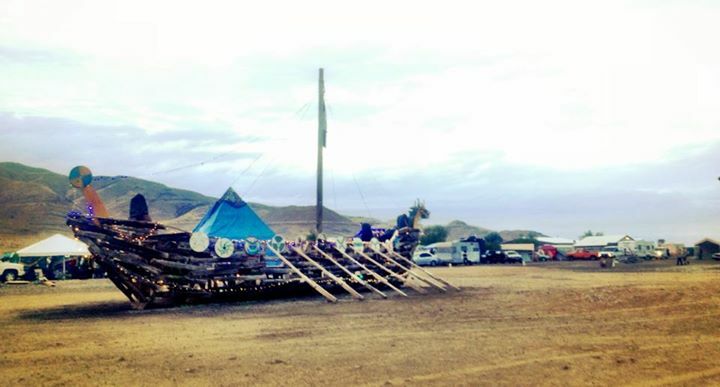 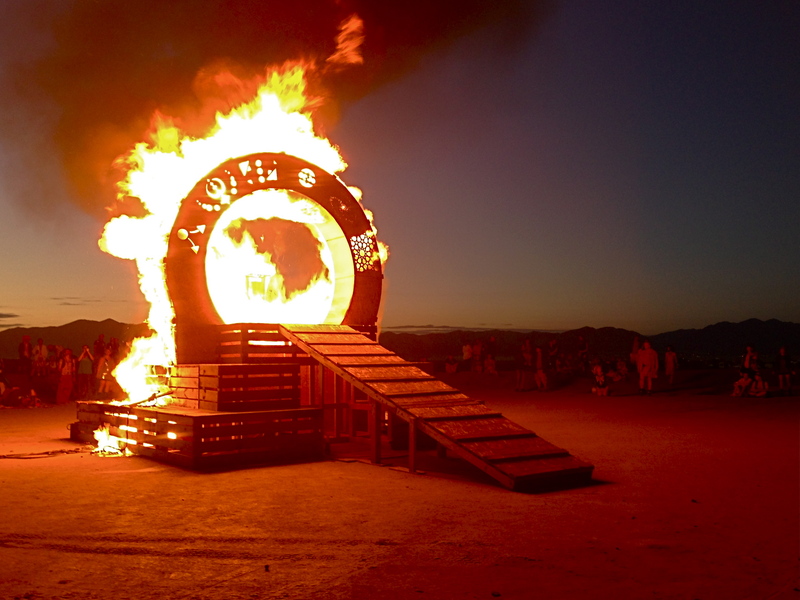 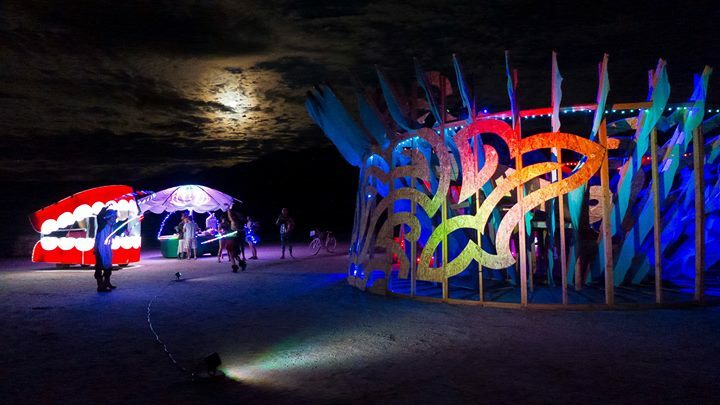 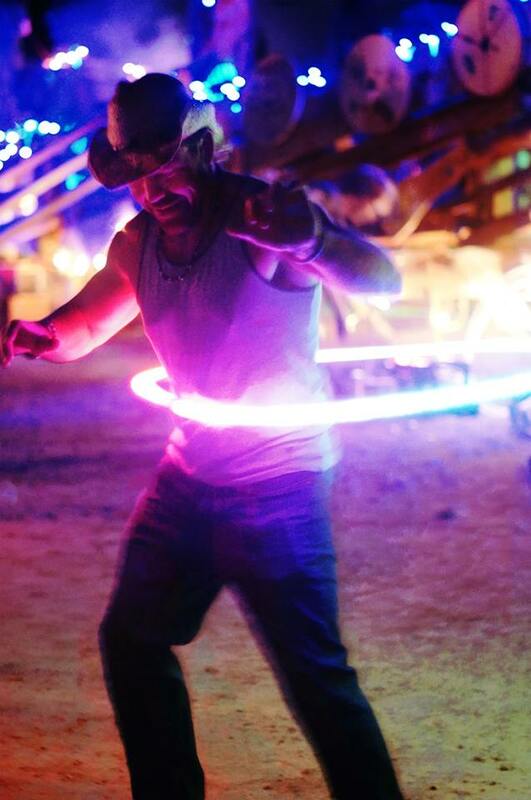 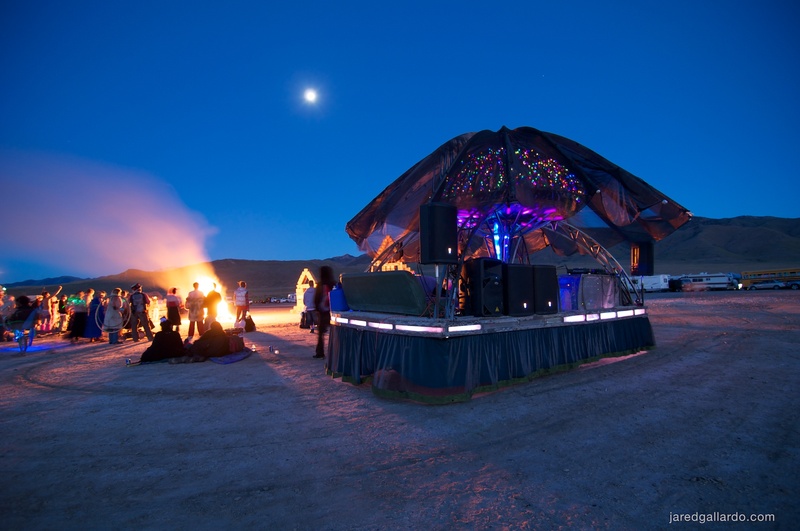 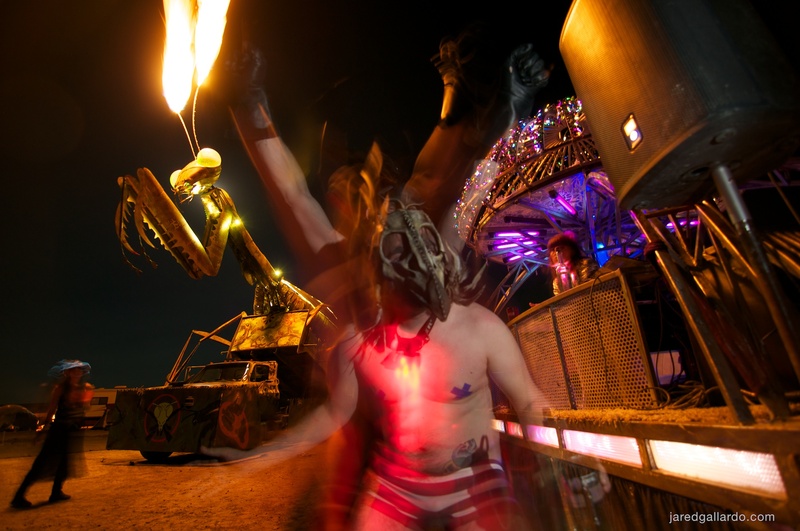 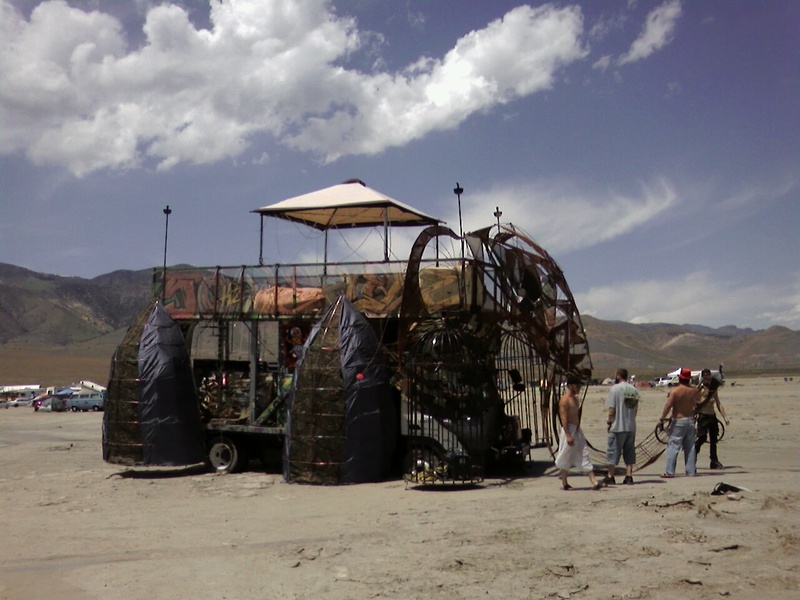 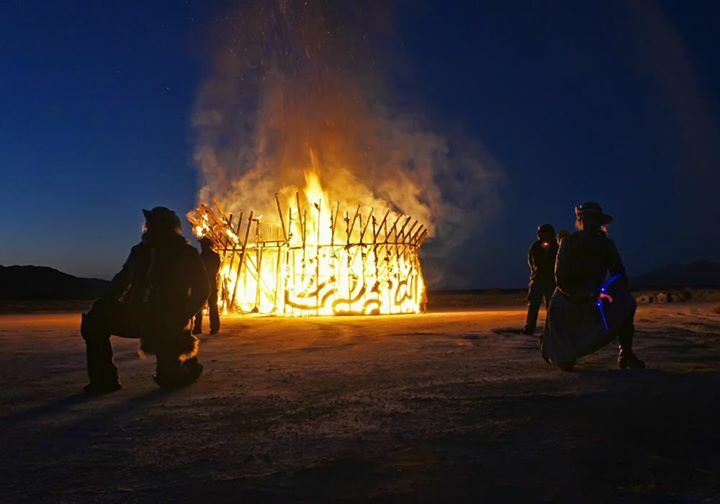 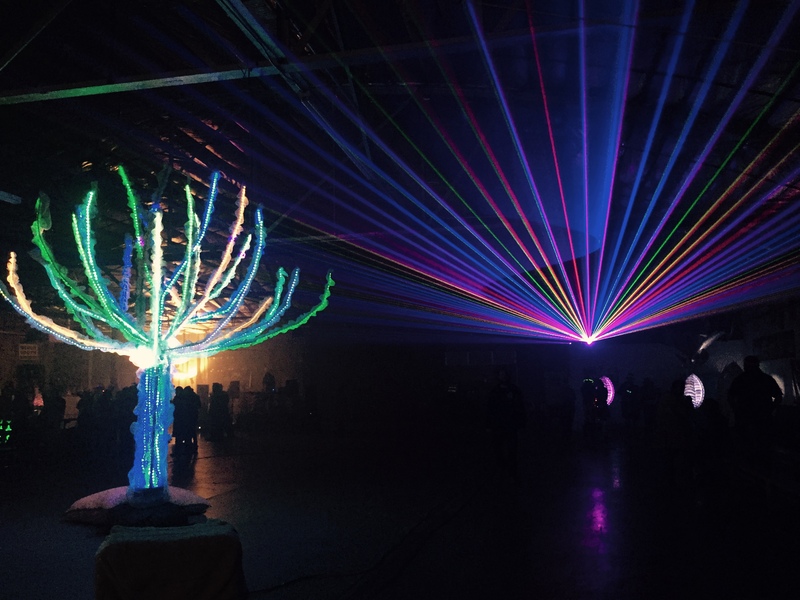 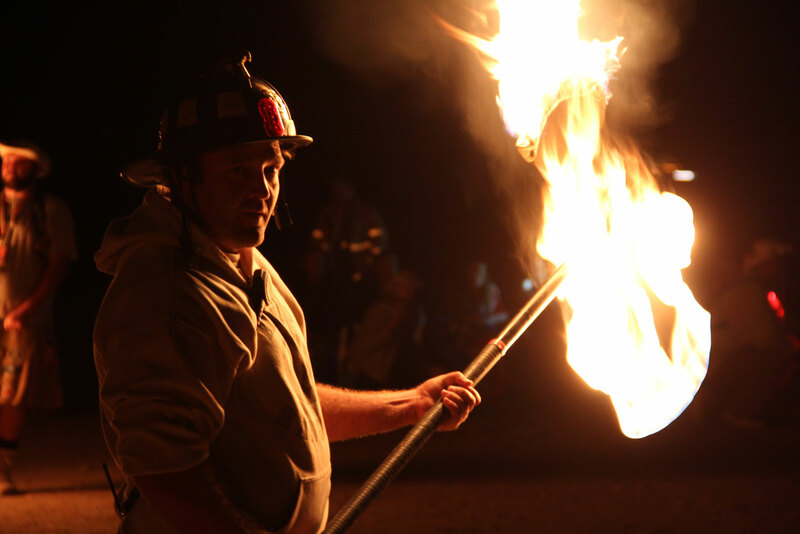 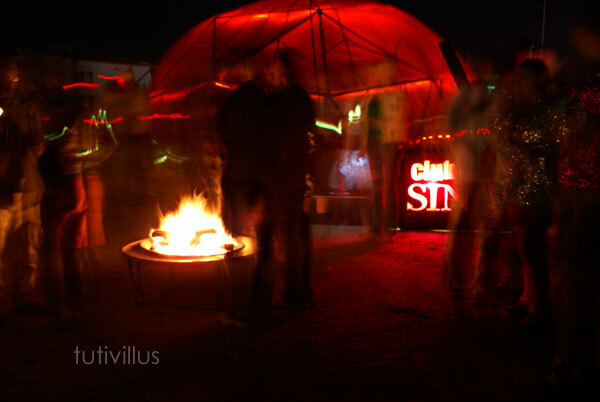 We love pictures of our local Utah regional events as well as Burning Man! 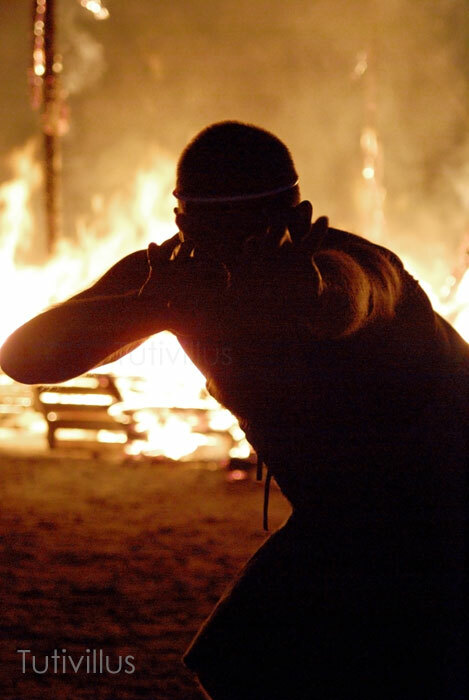 And please, let us know if you have images to share! 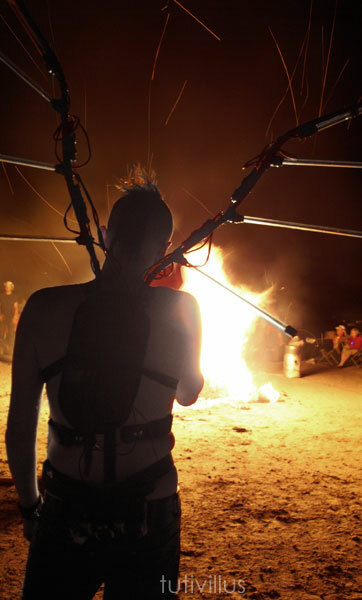 Email them to website at element11.org for inclusion here! 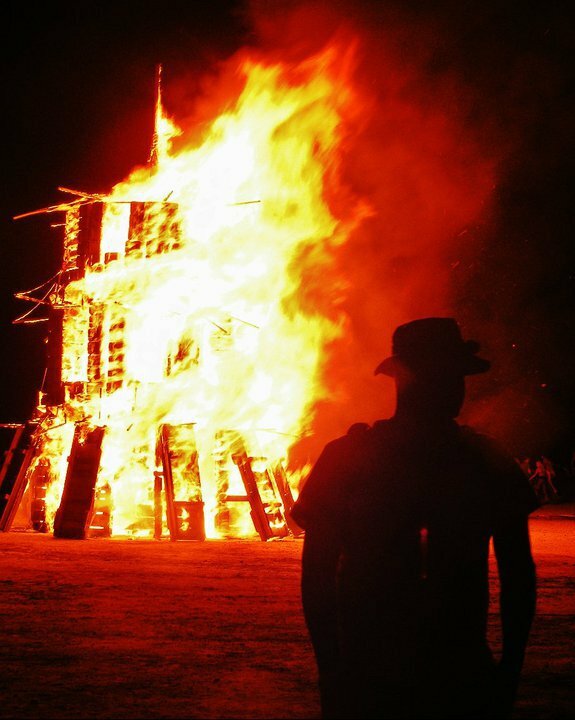 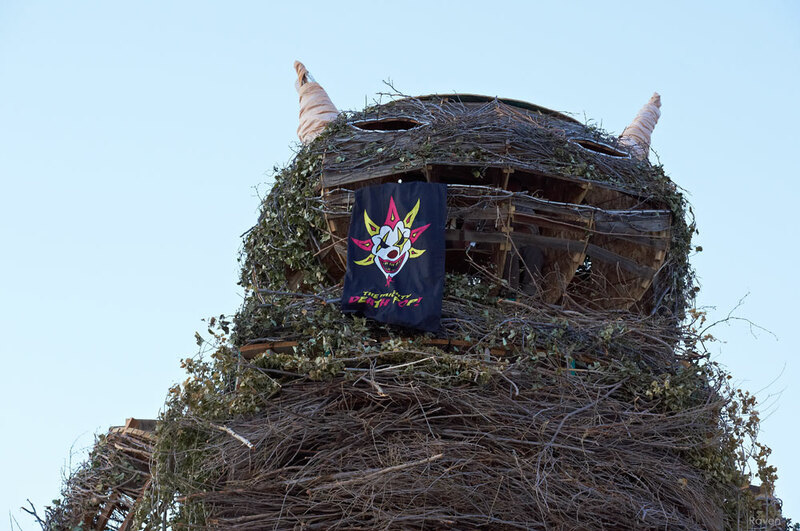 We’ve been in the desert for years, in places here and venues there–but we’re always Utah’s Regional Burn. 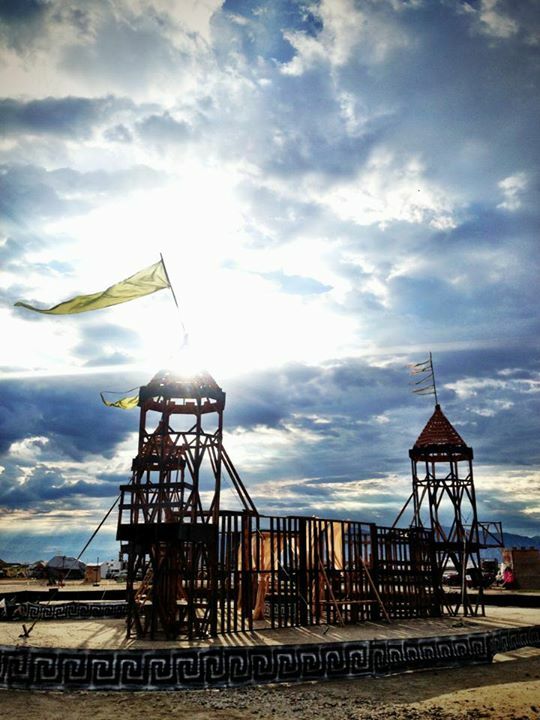 Despite the name, regardless of where we build, we are a Community. 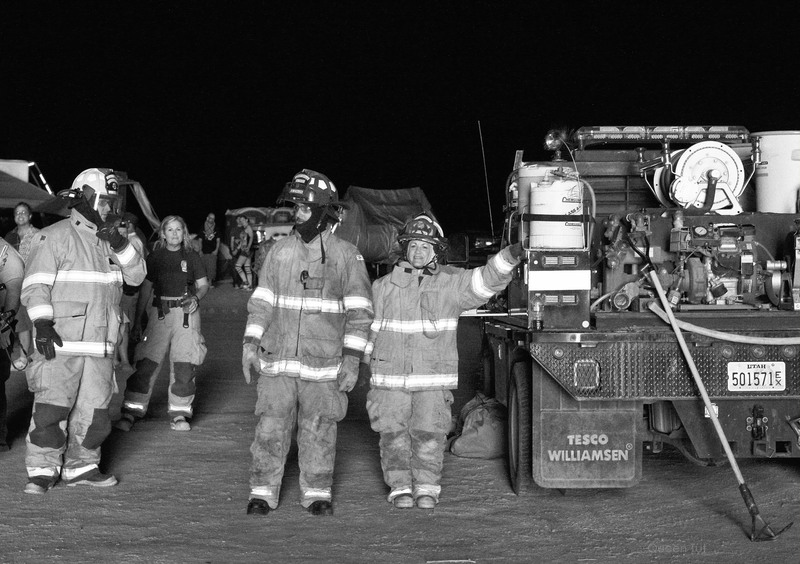 These images capture only a very few moments that make up the memories of who we are and what we do. 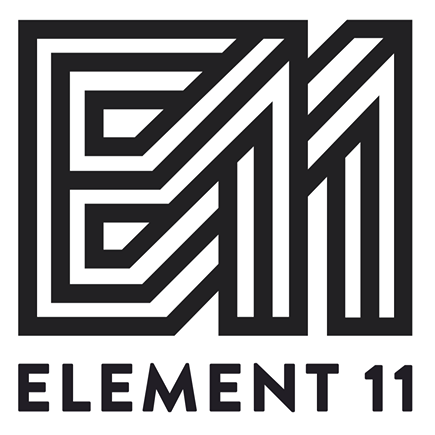 Element 11 is an event you create. 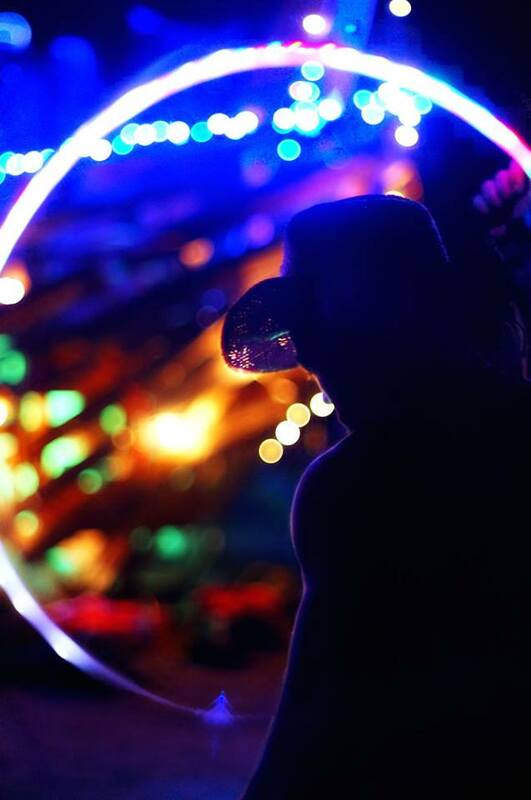 The physical is erased, but the memories will stay with you forever. 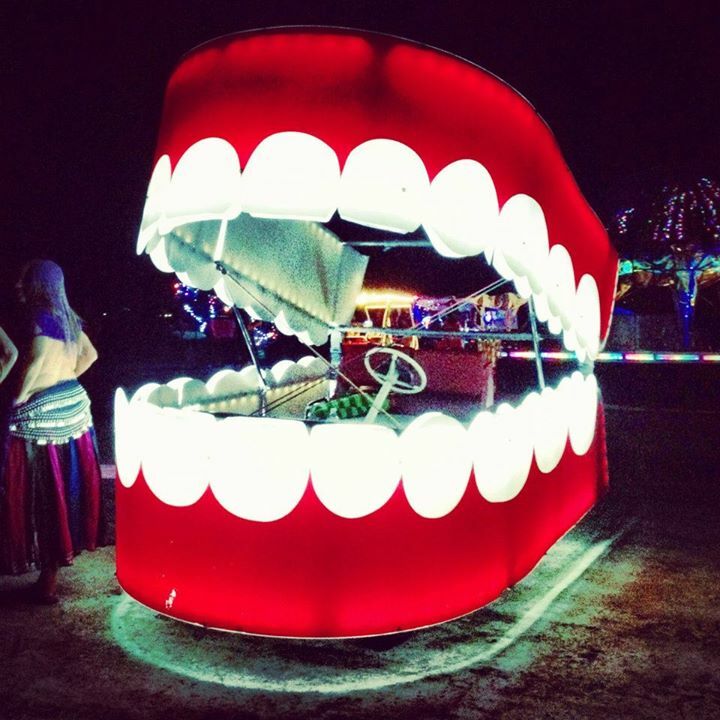 They will build the stories you tell and pass on. 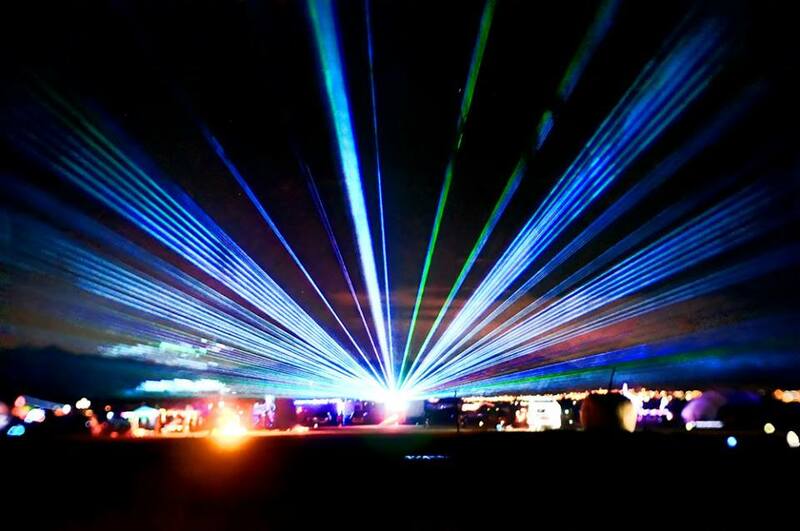 Snapshots like grains of sand. 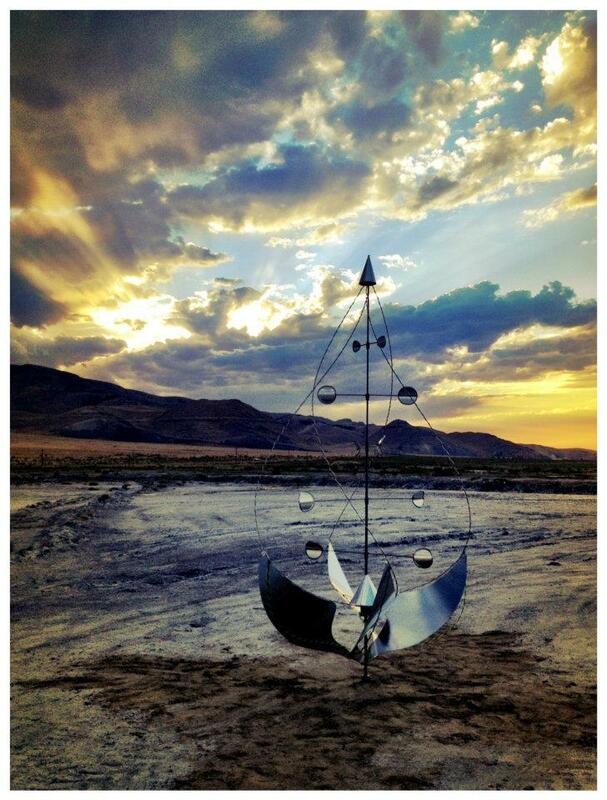 Memories of a mirage. 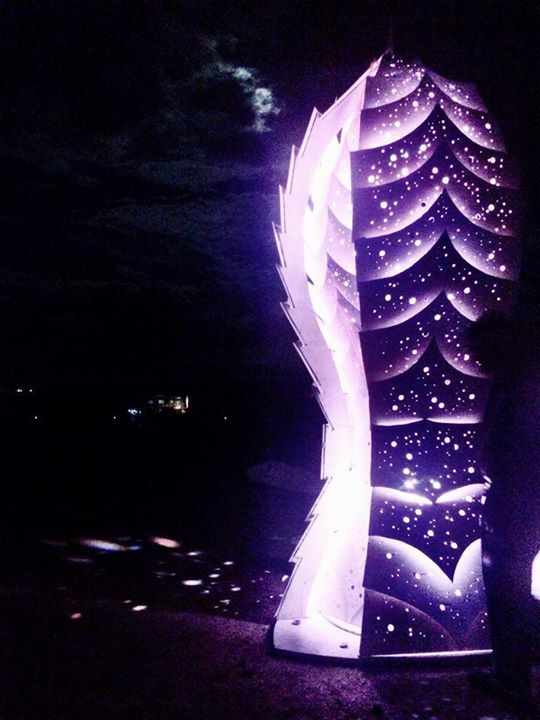 Build with us.